A weekly observance, the Sabbath is more than just a day off from labor. A guide to Shabbat services and what makes them unique. Lighting the candles, saying Kiddush and other Shabbat dinner rituals. 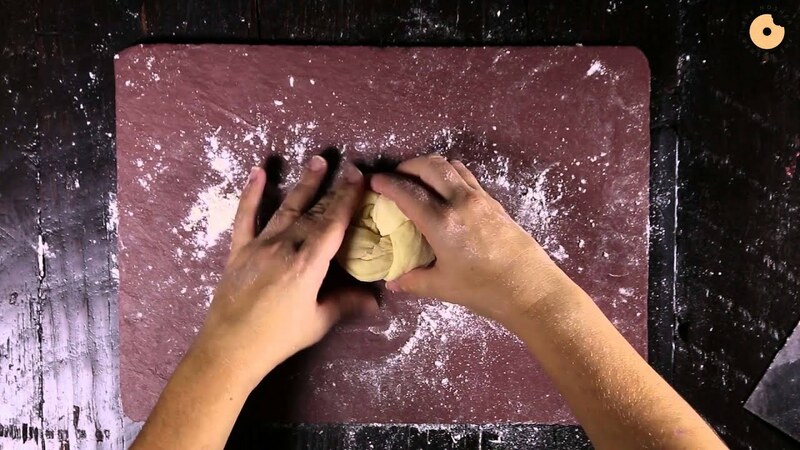 Our how-to video will help you conquer the art of braiding challah for any occasion. A guide to the prayerbook and the standard service. The major parts of the Saturday morning service. Traditional do's and don'ts for the Jewish day of rest. Sanctifying Sabbath and holidays, with special blessings over wine. 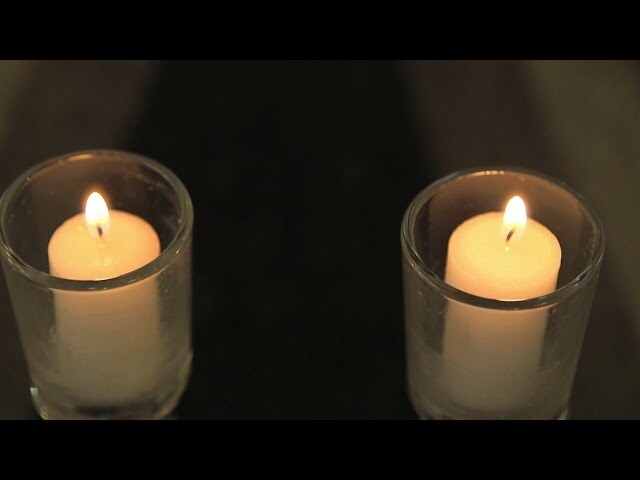 We say goodbye to the Sabbath in a bittersweet ceremony that employs wine, fragrance, and candlelight. 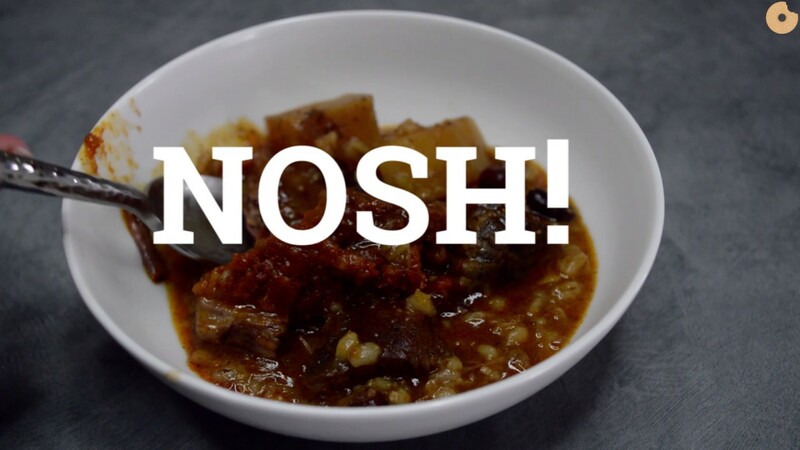 Cooked slowly overnight, this hearty meat stew is a traditional dish for Shabbat lunch. Why traditional Jews unplug (albeit with some workarounds) during the Sabbath.